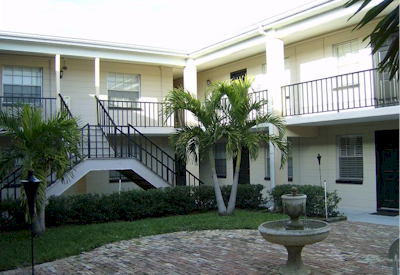 Villa del Sol is a premier South Tampa condominium complex. Close to unique shops, restaurants, and businesses. 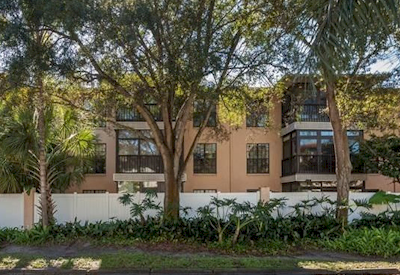 Nestled in one of South Tampa's most sought after locations is where you will find these Mediterranean Revival architectural condos. Looking for a townhome and condo in South Tampa? Look no further. One of the nicest Townhouse communities in all of South Tampa in this gated Enclave with easy access to all South Tampa has to offer. A+ Rated school district. Block construction, travertine and wood floors, stainless steel Kitchen-Aid appliances, Dual sinks in both upstairs bathrooms, solid wood dark cabinetry with granite countertops throughout, crown molding. Oversized 2 Car Garage with plenty of storage space above and pavered patio. Convenient location within minutes of Trader Joe's, Restaurants, Retail. Easy access to Dale Mabry, Crosstown Expressway, I 275, Veteran's Expressway, International Plaza, Westshore Business District, Airport, and Downtown Tampa. Grady, Coleman, Plant School District. NO flood insurance required. Currently there are no listings in Villas Del Sol. Please view these similar condominiums in your area.